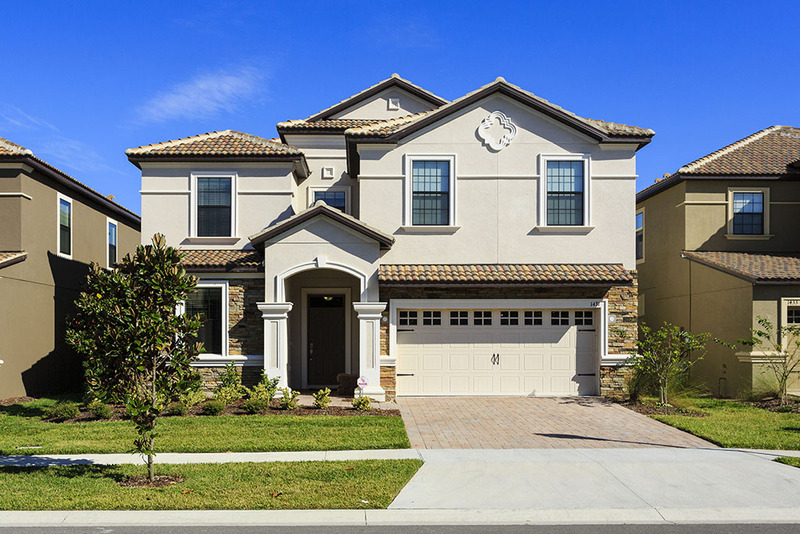 The perfect luxury home for a large group of family and friends! 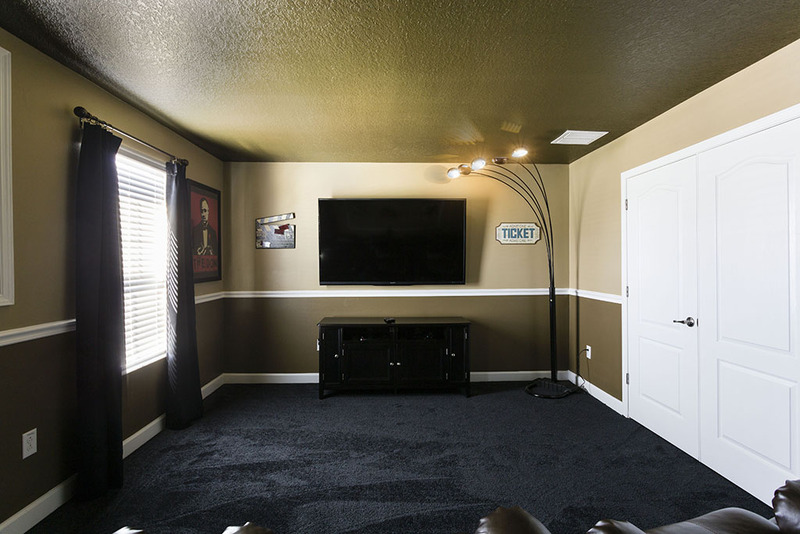 With a luxury pool, spa, screened pool deck, 8 fabulous bedrooms, a home theater and a fully equipped games room this home really ticks all of the boxes! 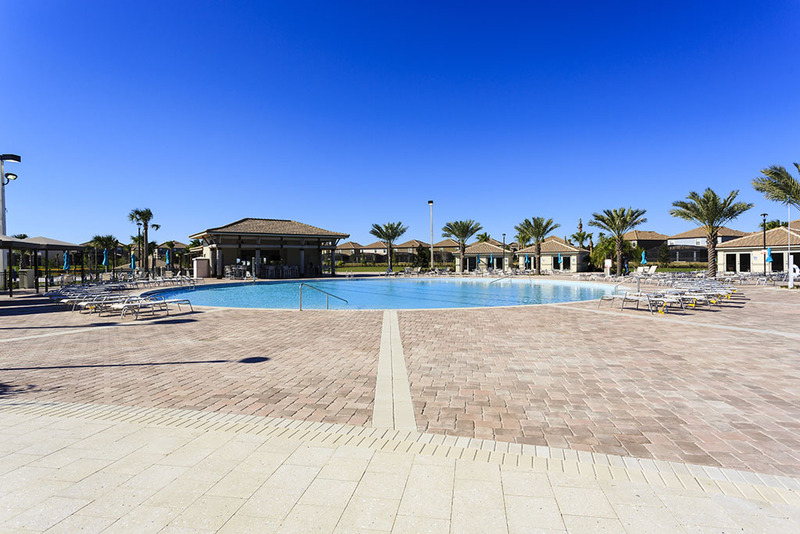 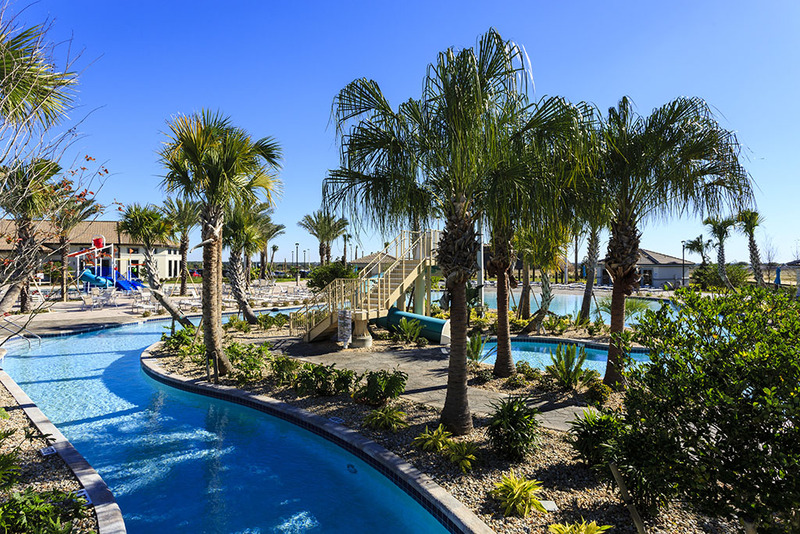 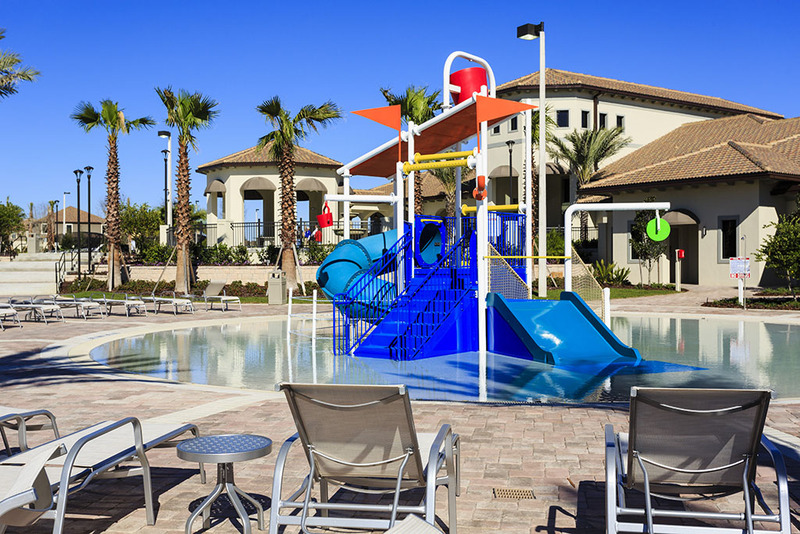 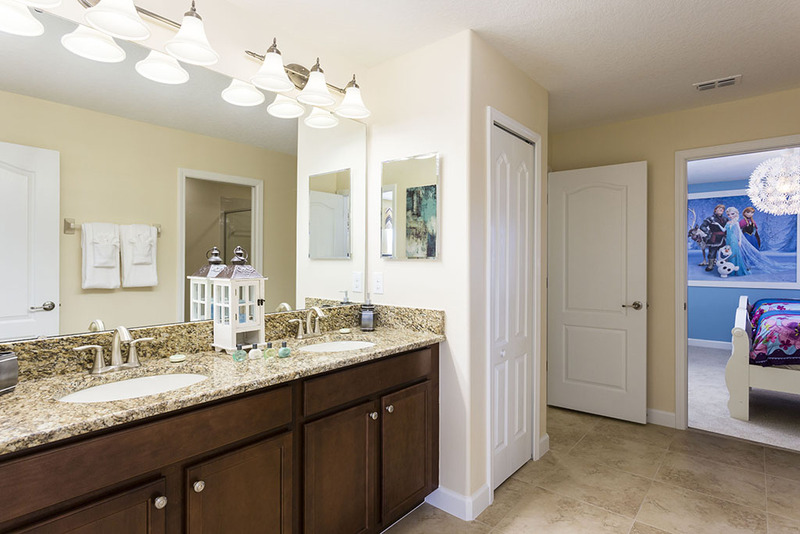 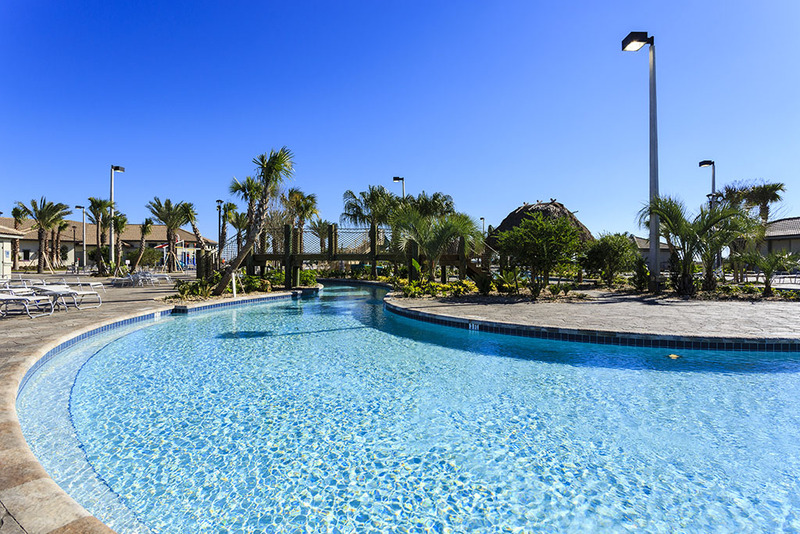 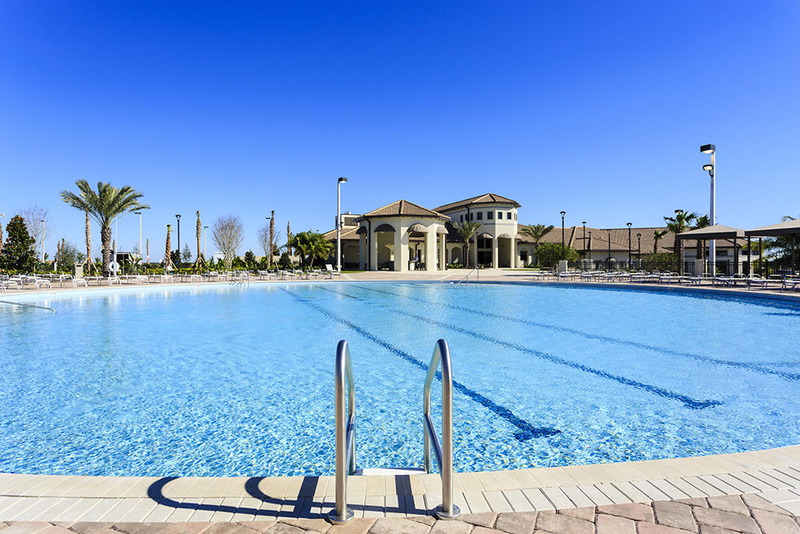 Best of all, this stunning luxury rental community includes a private clubhouse, luxury water park and is just 14 minutes from Walt Disney World and within easy reach of theme parks, golf courses, shopping areas and family friendly restaurants! 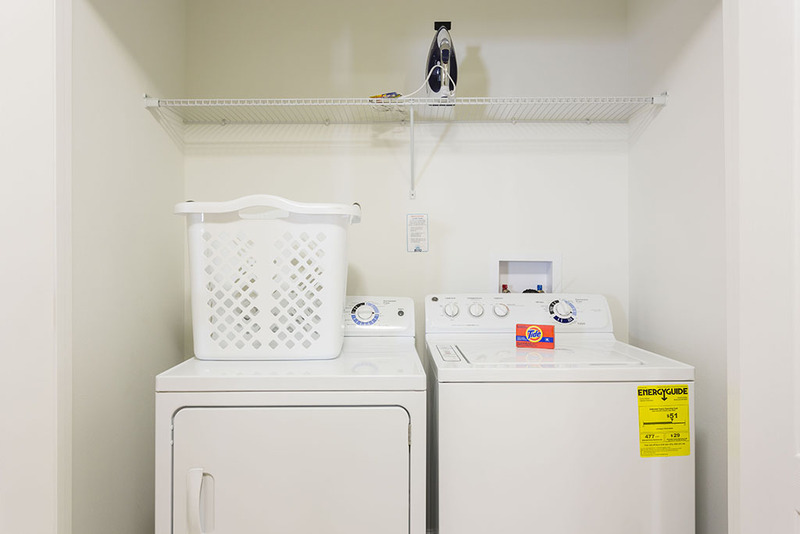 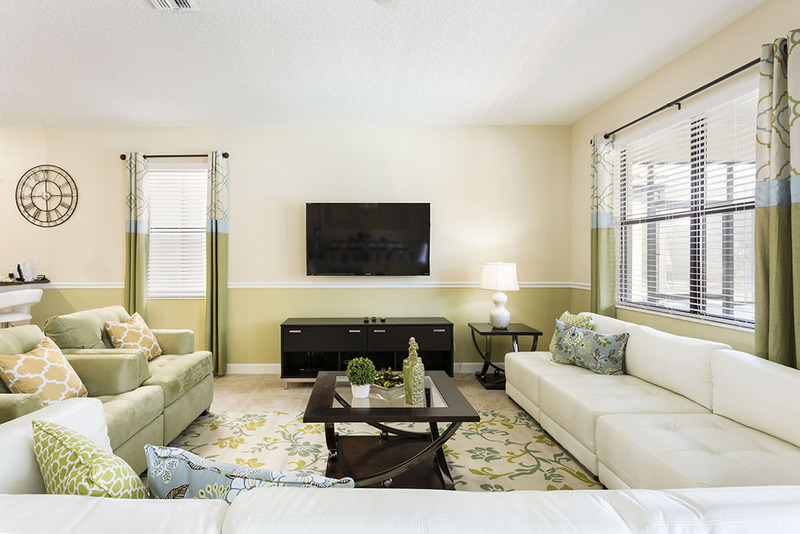 Everything you need for a dream vacation near Disney has been thoughtfully provided but the owner, to ensure that the home's 16 guests can enjoy the vacation of a lifetime in Orlando. 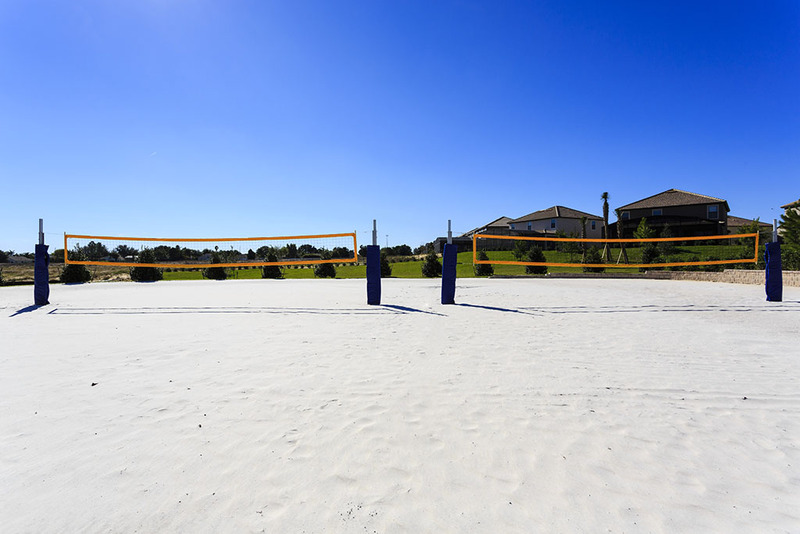 With room for 3 or more families to share, this amazing home on Champions Gate's Retreat Resort is a perfect way to spend some quality time in the Sunshine State! 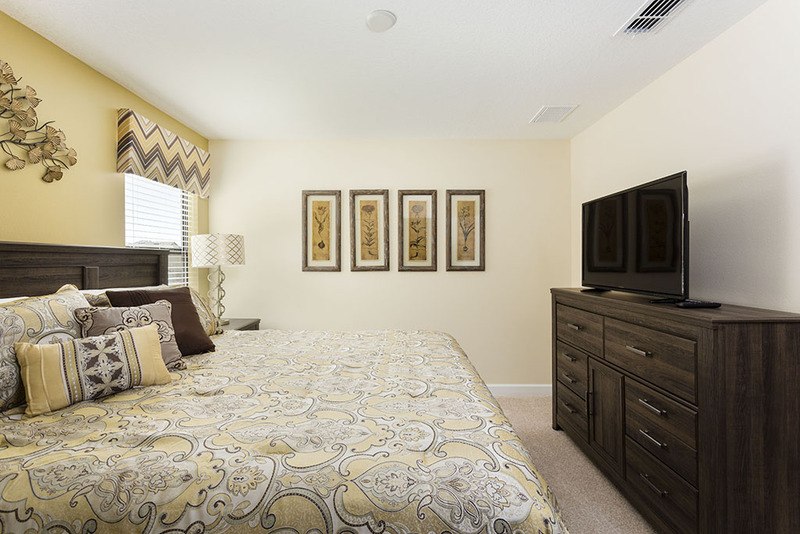 Take everyone you love to Orlando, thanks to this amazing 8 bedroom Maui design at Champions Gate's Retreat Resort! 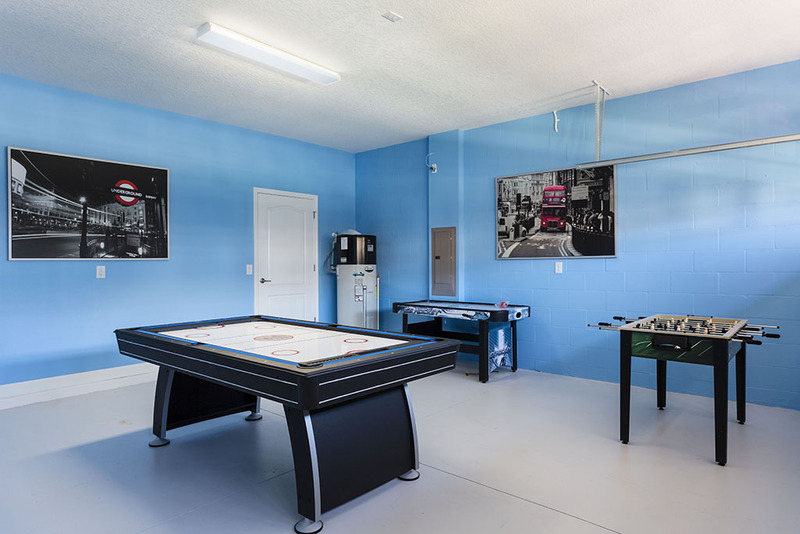 With fabulous air conditioned living space across two carefully designed floors, this luxury pool home offers the perfect blend of privacy and comfort for luxury vacationers. 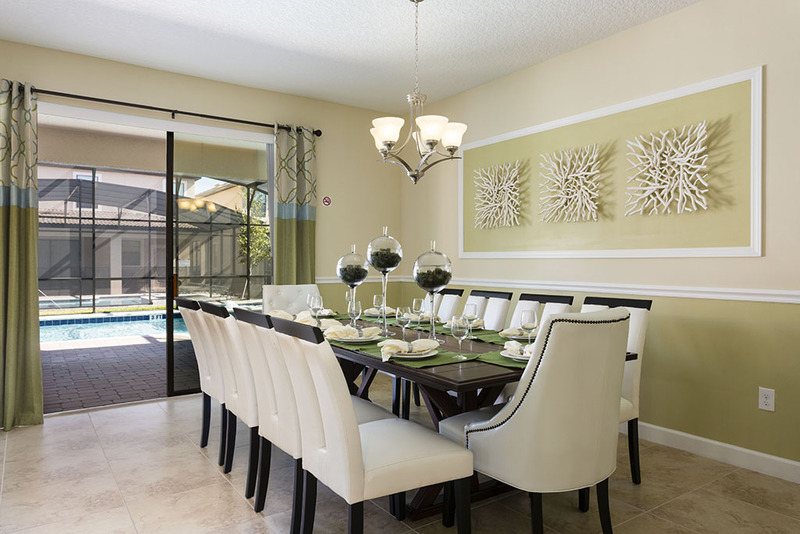 Whether you choose to dine in or out, the fully equipped kitchen will take care of your specialty drinks, snacks and family meals with style! 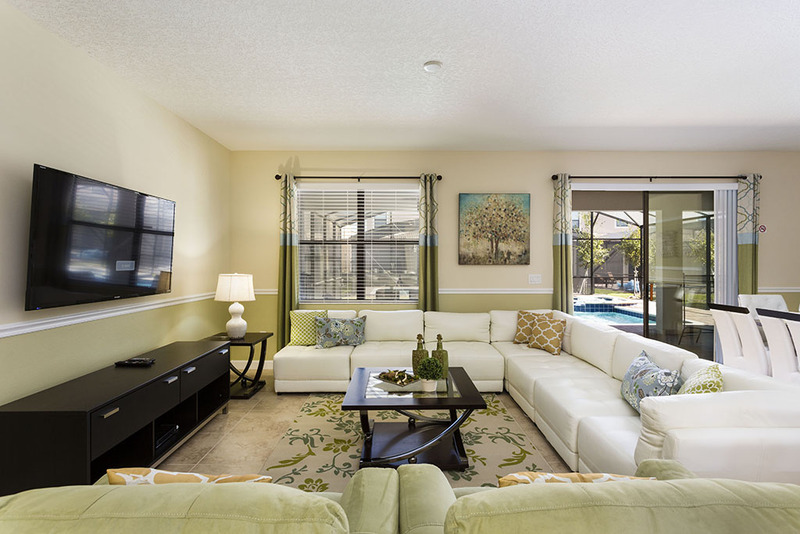 Towards the rear of the home, with views out onto the pool through the glazed sliding doors, your family can sit back, relax, watch TV or dine in style while they enjoy their favorite TV shows and snacks as you plan the rest of your vacation! 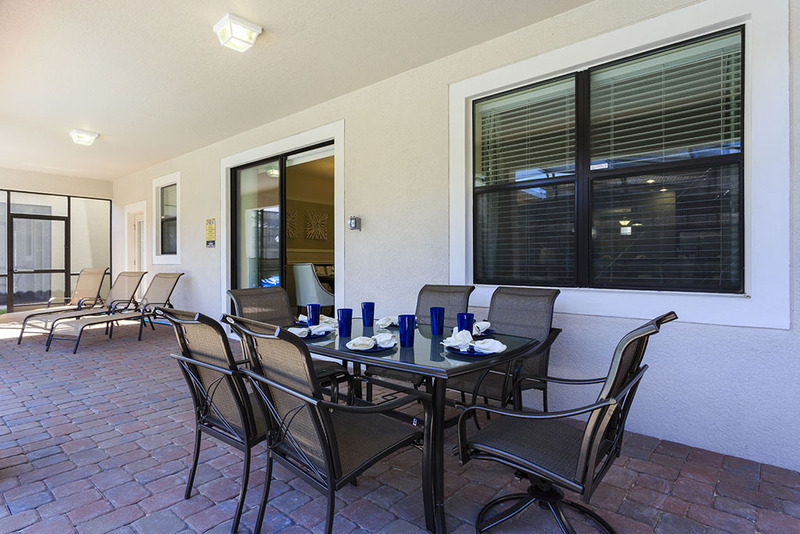 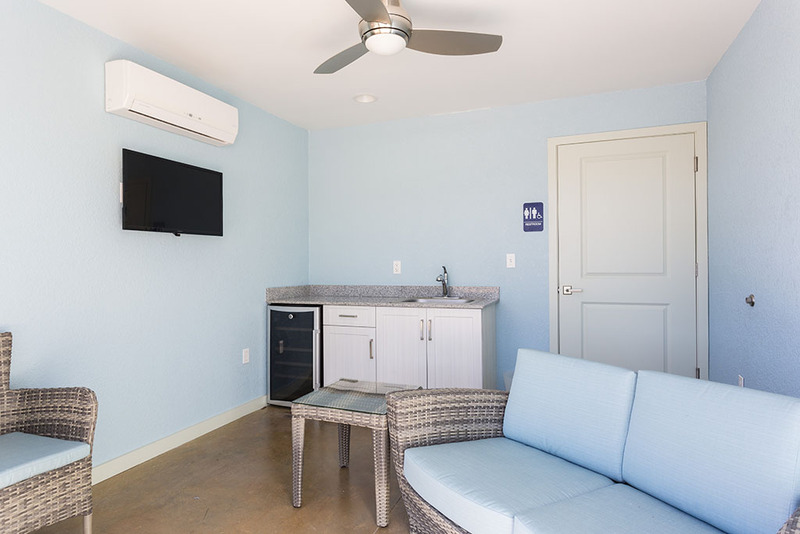 The comfortable sectional sofa area, 10 seat dining table and spacious kitchen all offer easy access out onto the covered lanai, including an outdoor dining set to enjoy meals in the warm Florida air. 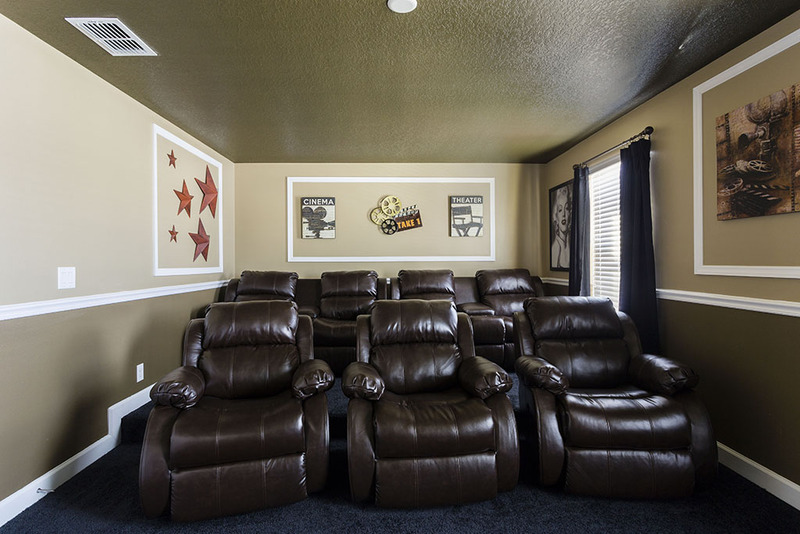 Upstairs, a 7 seat home theatre, provides a great haven for sports enthusiasts and movie fans to enjoy their time away from the theme parks and golf courses, and competitive guests will love the games room, complete with pool, foosball, air hockey and table tennis. 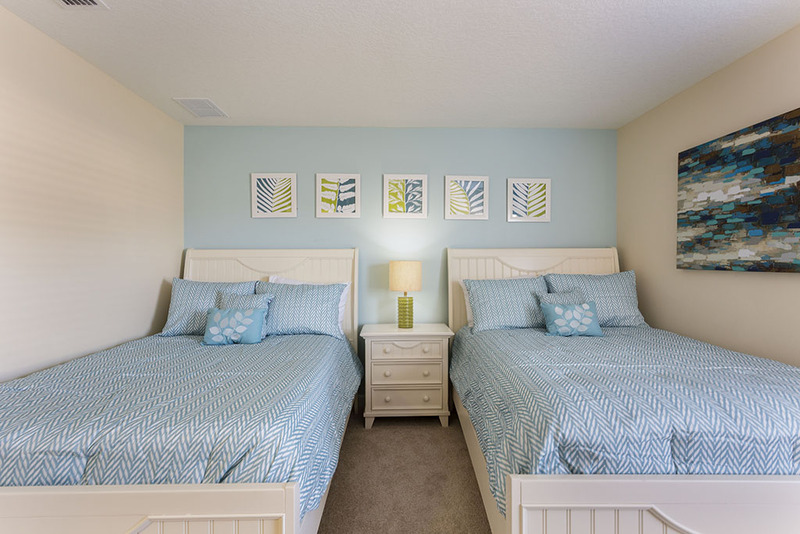 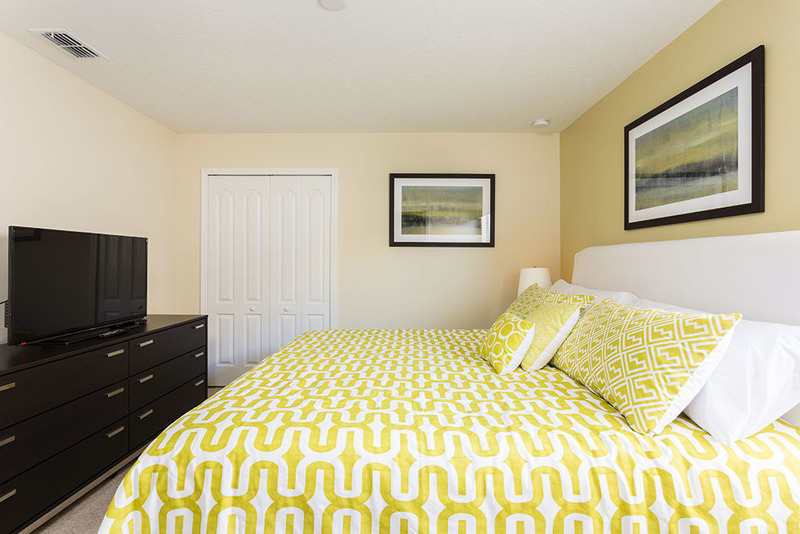 A king sized master suite includes an en suite bathroom, and access out onto the pool deck. 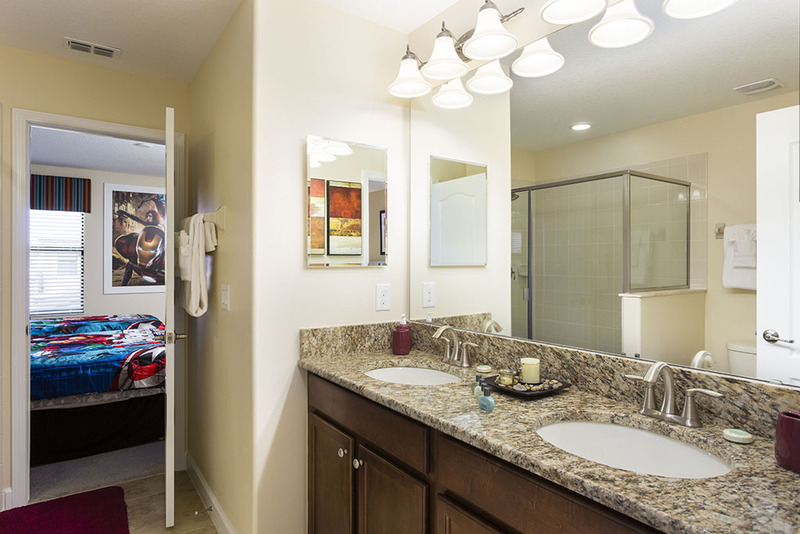 A bath tub, twin vanities and large shower is included. 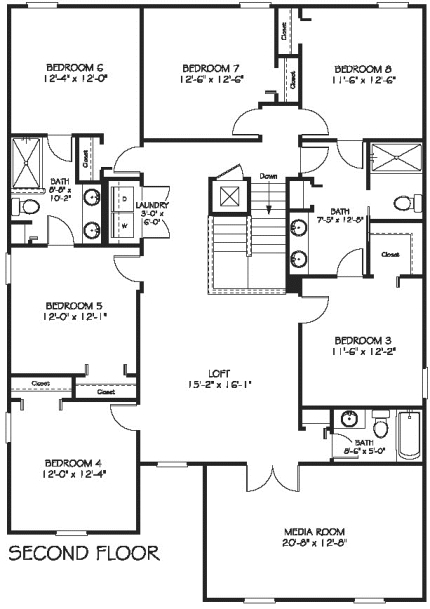 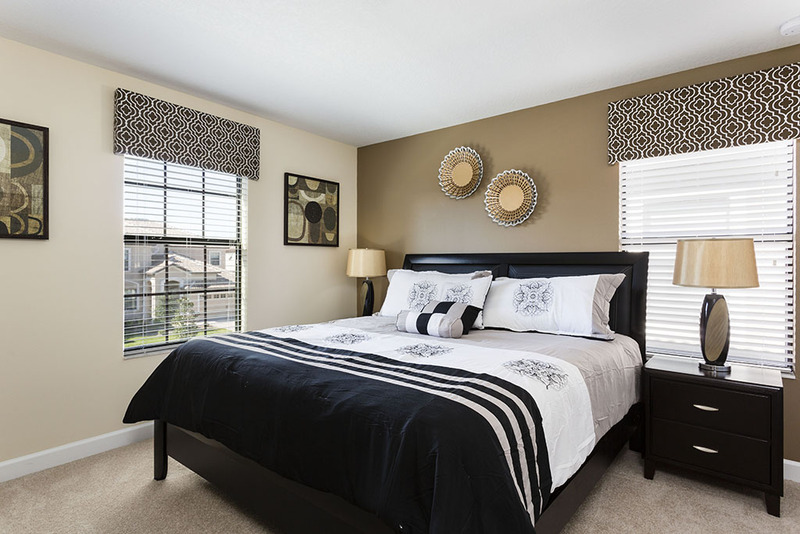 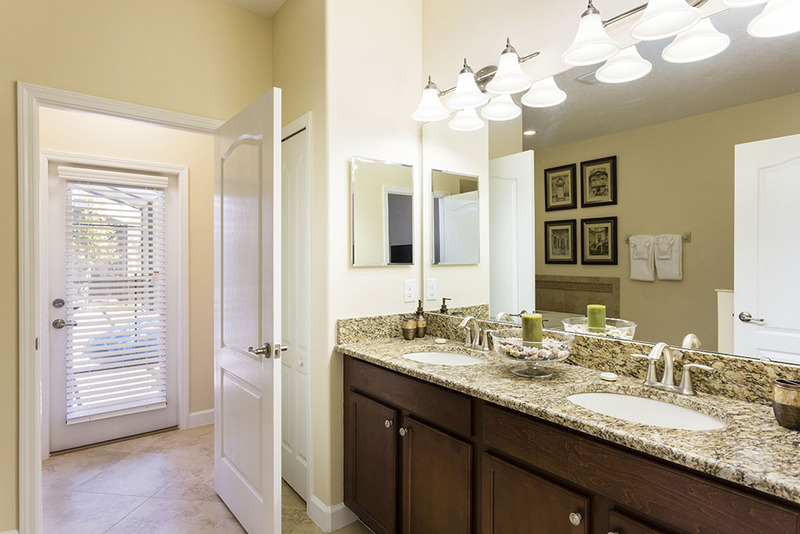 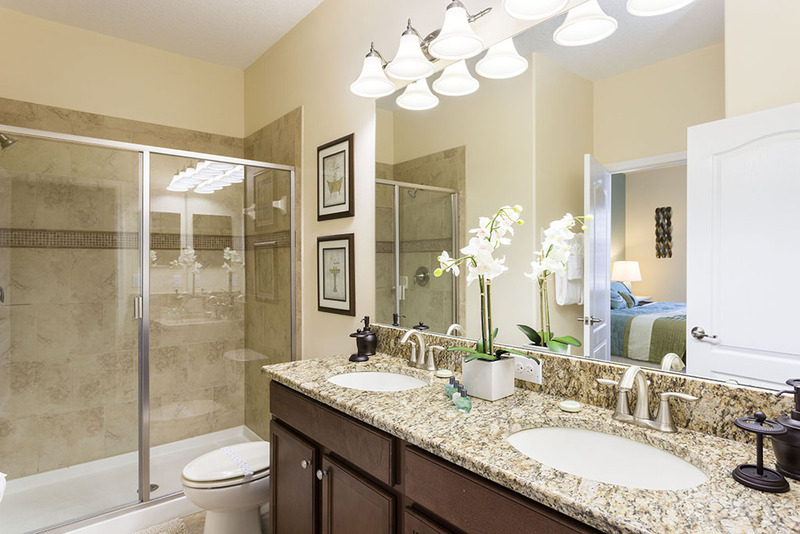 A further king sized suite is located to the front of the home and includes shower and twin vanities. 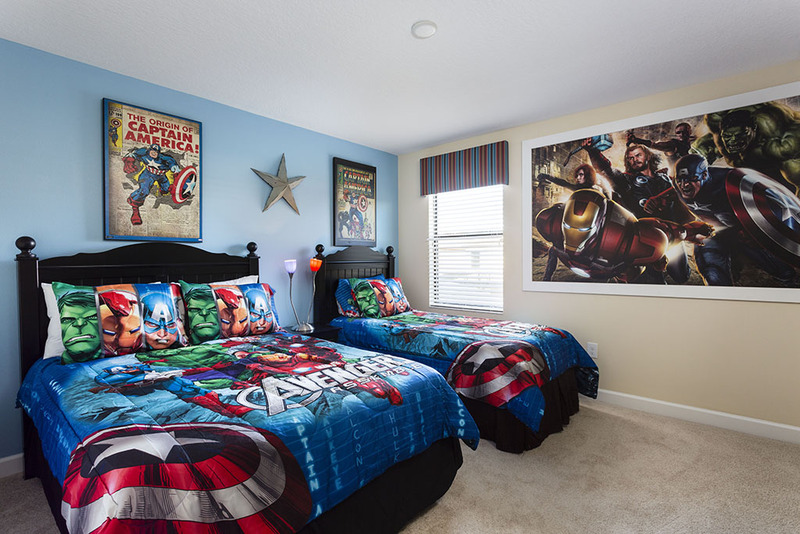 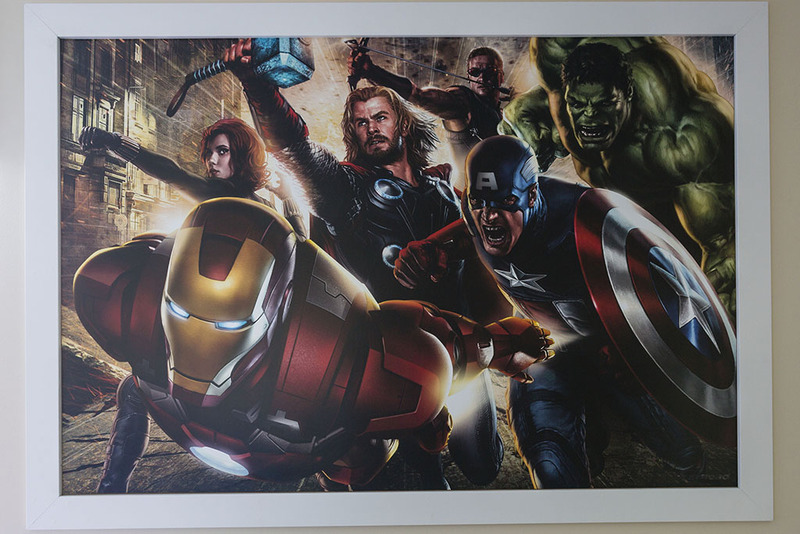 A Marvel themed bedroom includes a full sized bed and a twin sized bed and shares a Jack and Jill style en suite with a king sized room. 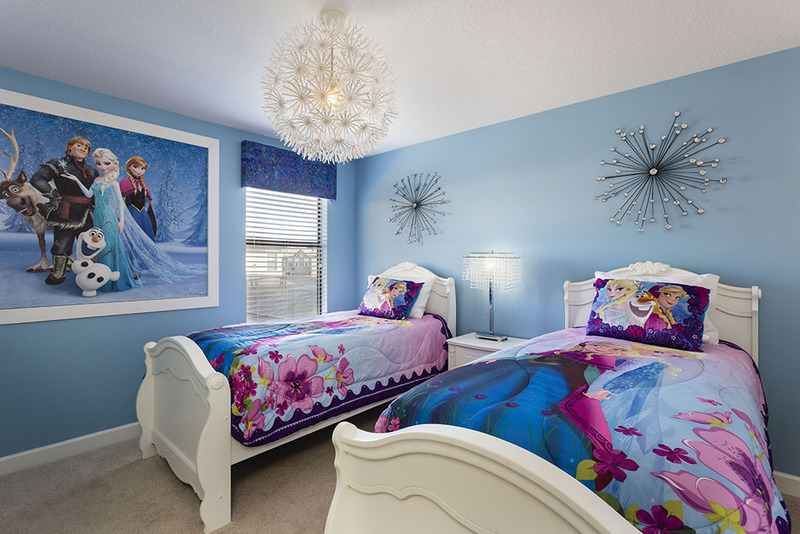 A Frozen themed room includes two twin sized beds and shares a Jack & Jill style bathroom with a king sized room. 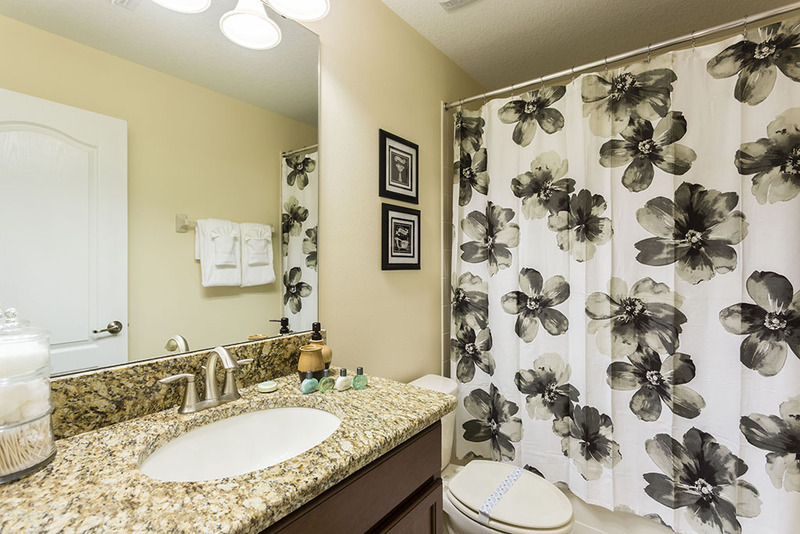 Two further king sized rooms each share a bathroom with the themed children's bedrooms. 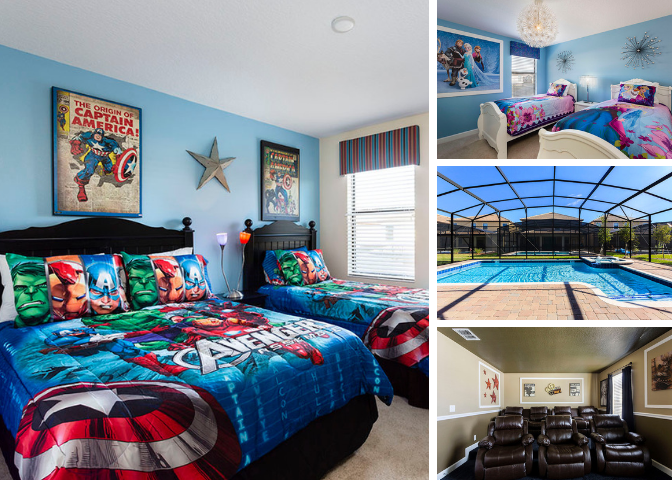 If you are looking for a truly luxurious home at great rates, that offers a ton of fun for the whole family, this amazing 8 bedroom villa on Champions Gate is just perfect! 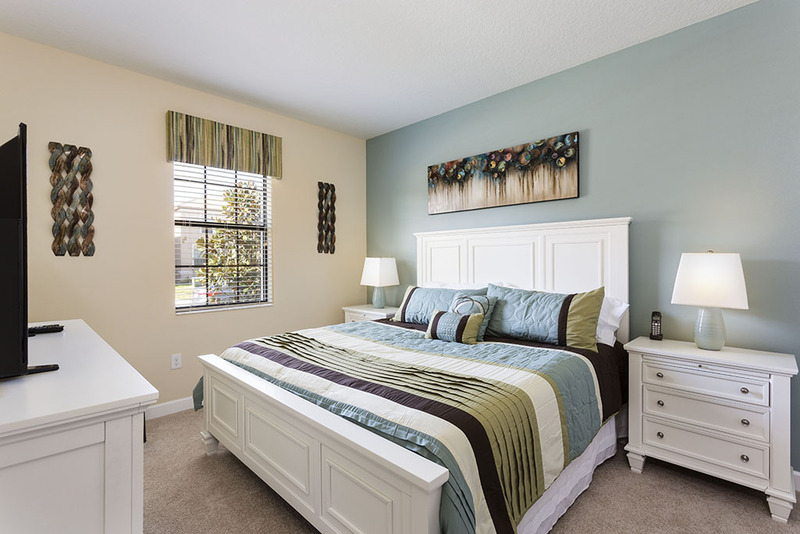 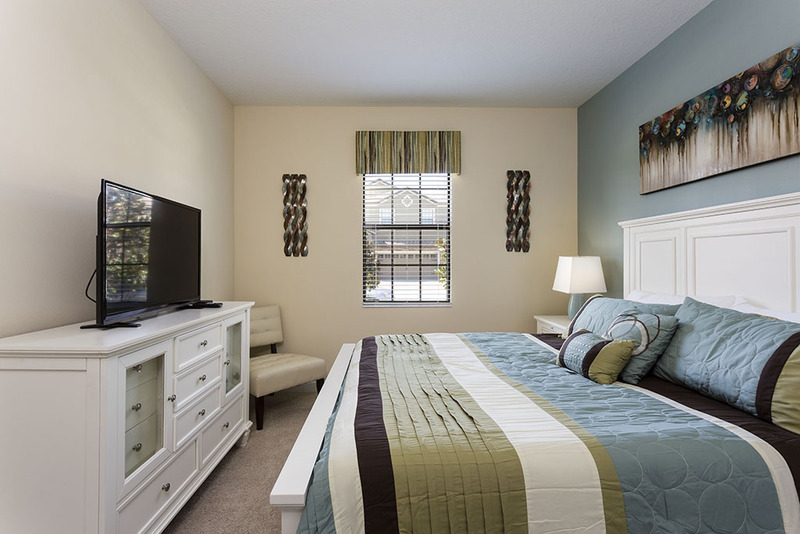 The Retreat at Champions Gate is perfectly located for easy access to all of Orlando's major attractions. 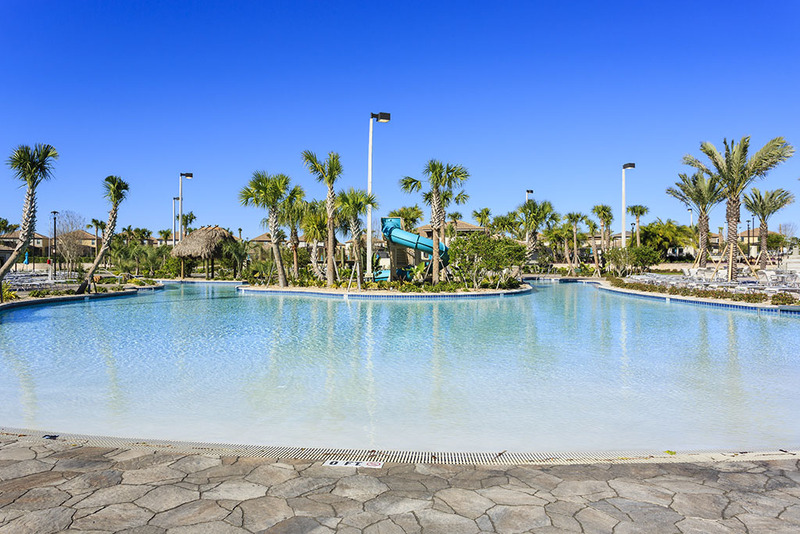 Just 14 minutes away from Walt Disney World, and around 25 minutes from Orlando International Airport, you can easily reach the major routes within a few minutes of leaving this tranquil resort. 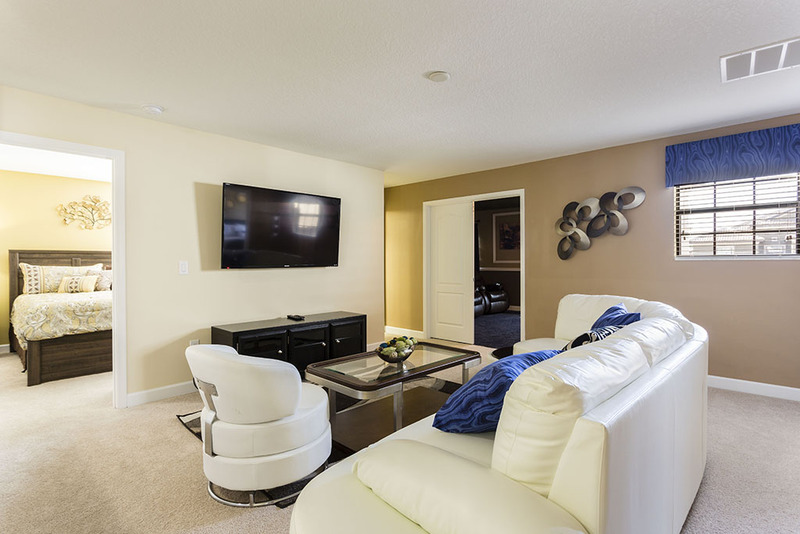 With fabulous restaurants of the 192 just a few miles away, this luxury home is also just a few minutes away from the legendary Manny's Steakhouse on route 27 near Davenport. 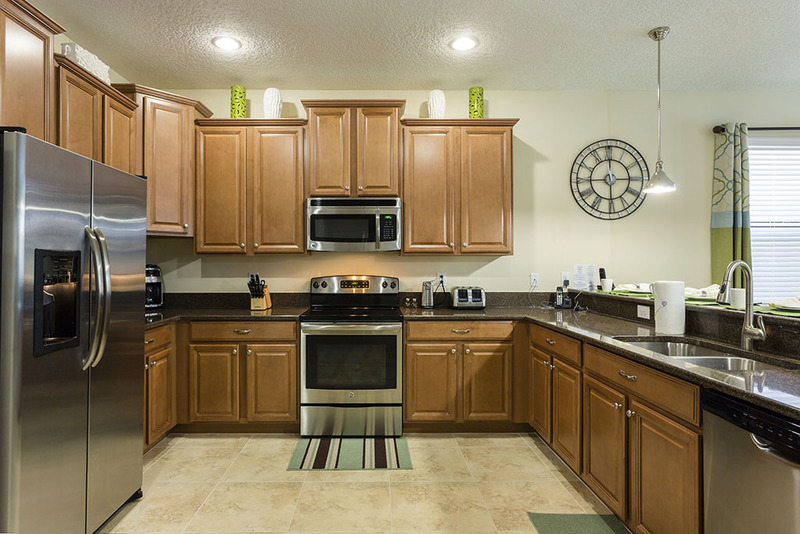 Fabulous grocery stores are a short drive away, enabling you to keep your supplies well stocked without making special trips. 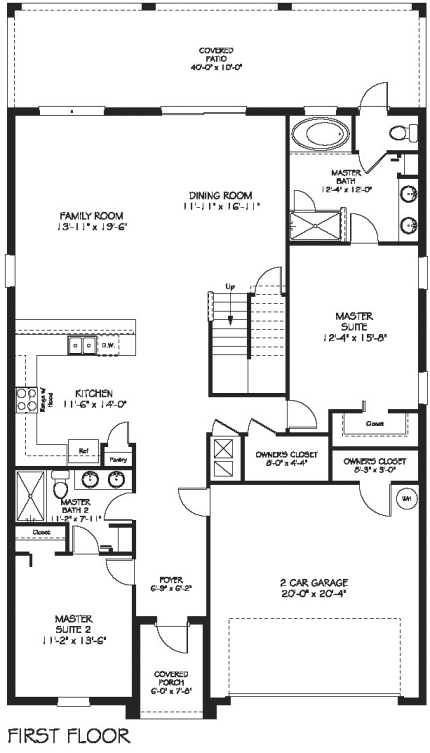 A perfect home, with a fabulous location! 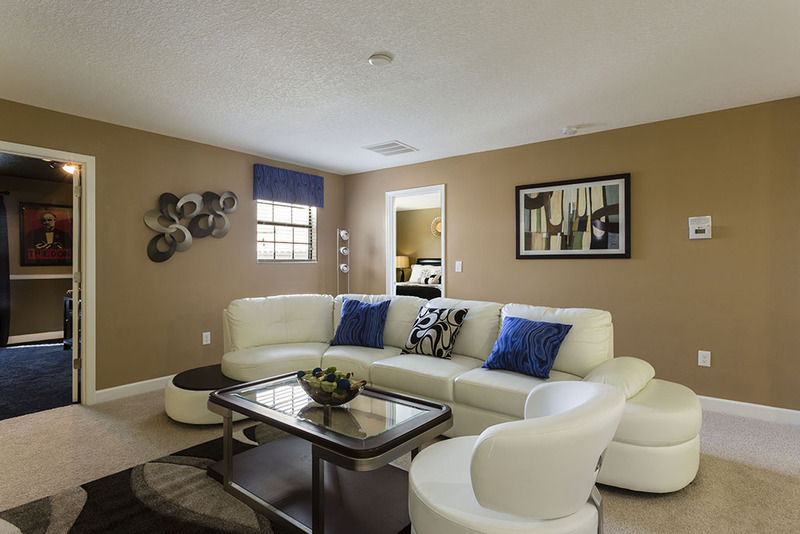 Loved the house super clean!